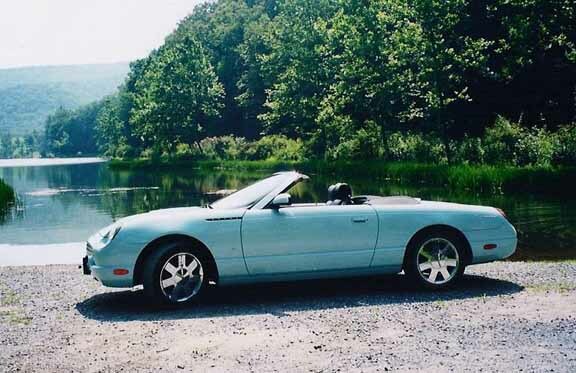 at lake in West Virginia James and Cynthia's .
. 2005 owners . . 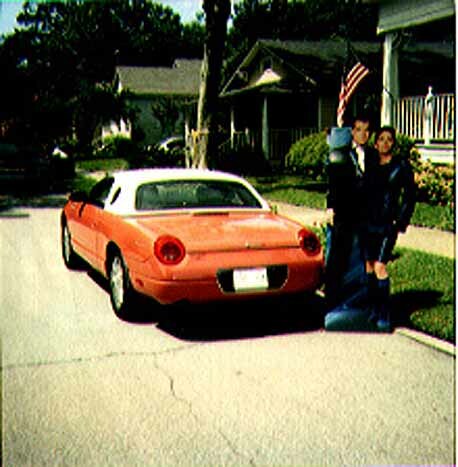 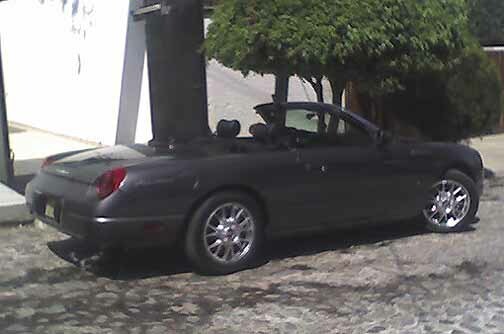 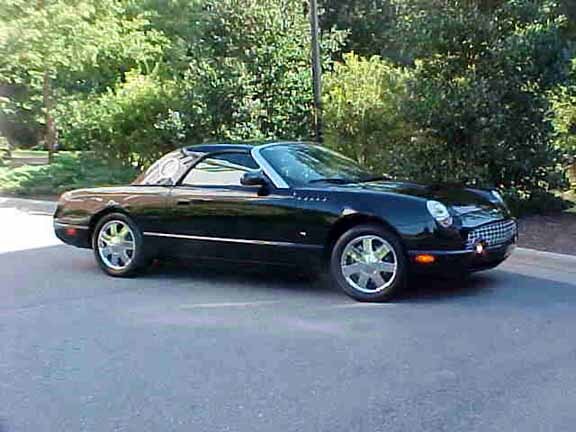 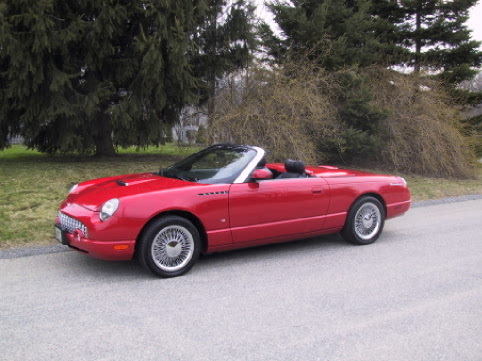 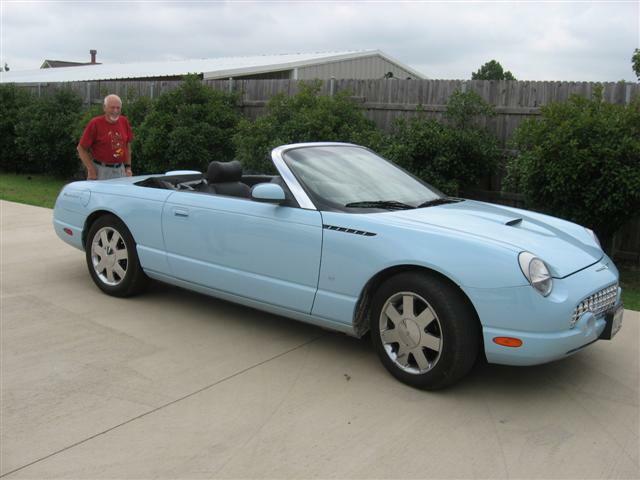 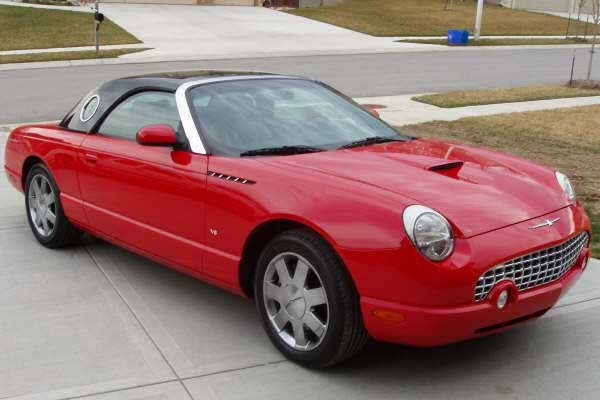 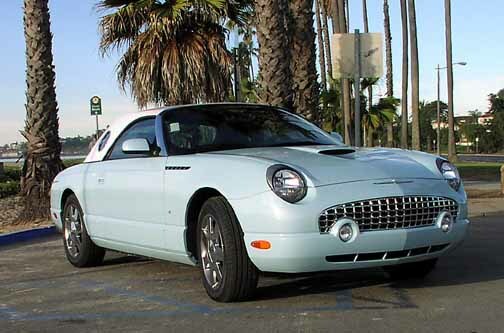 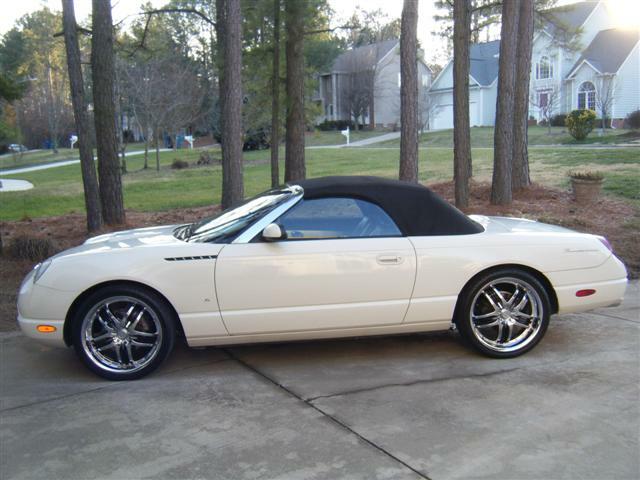 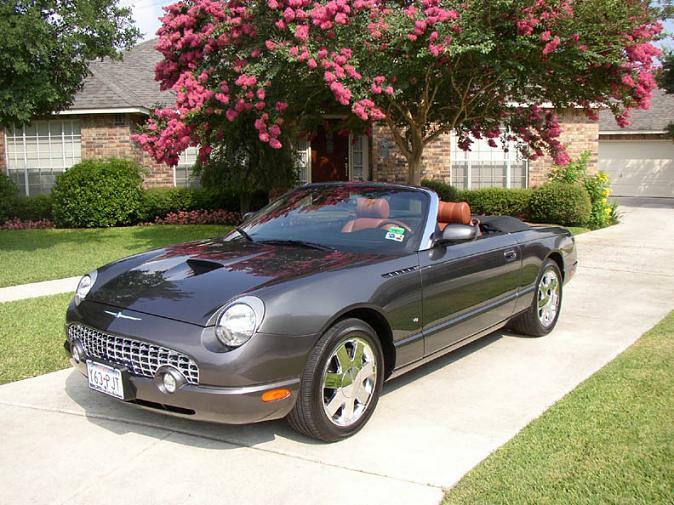 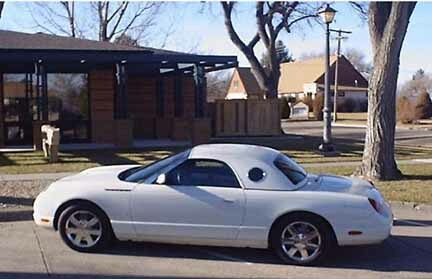 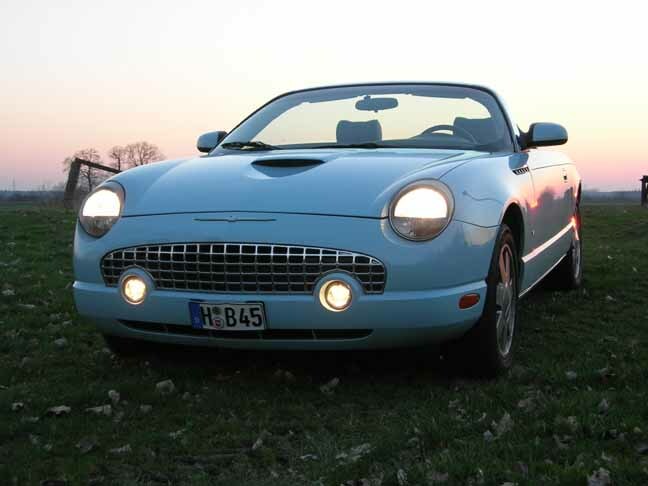 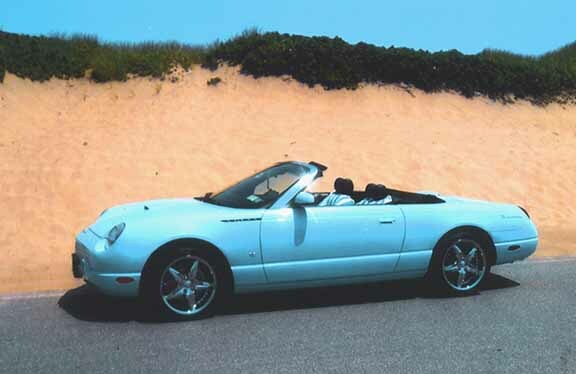 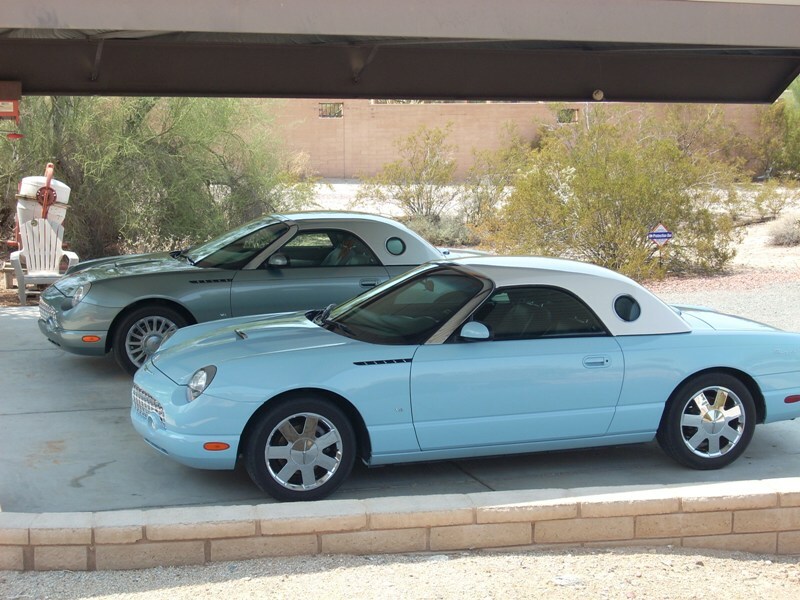 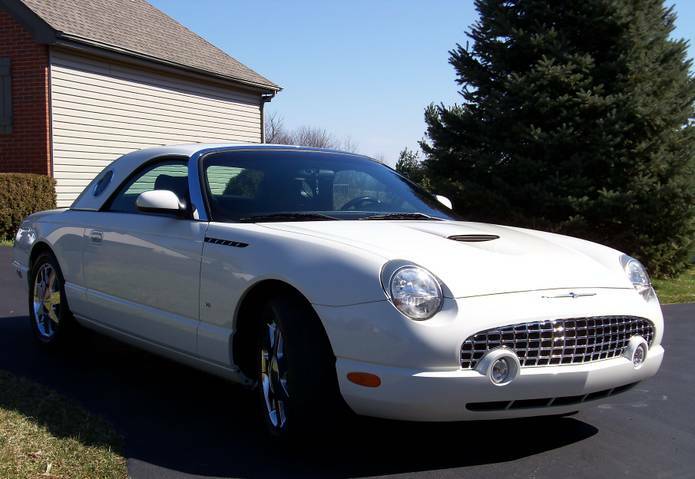 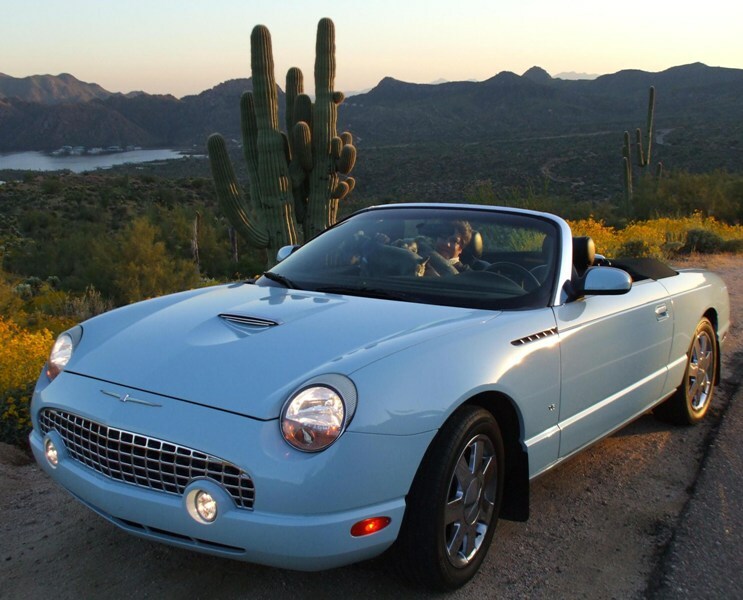 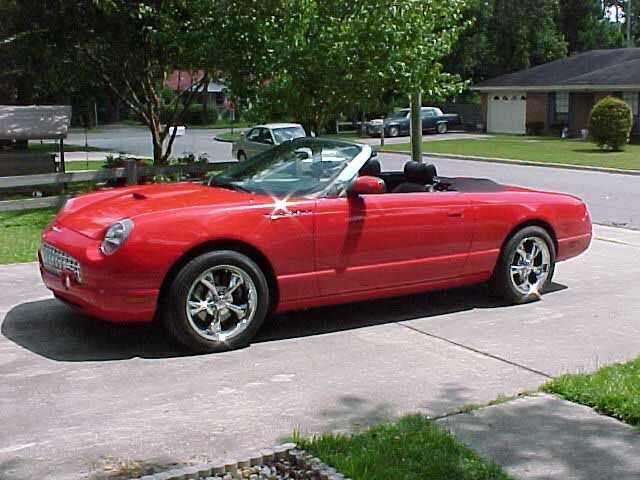 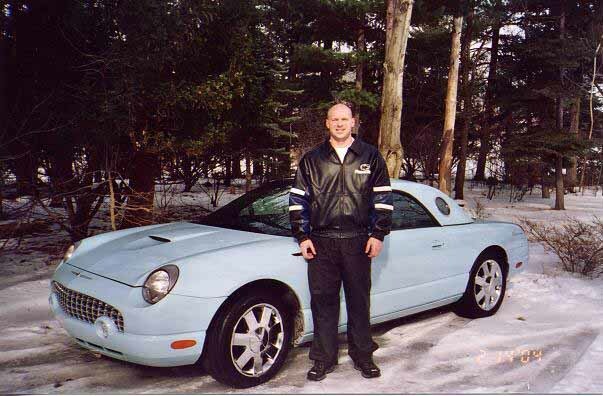 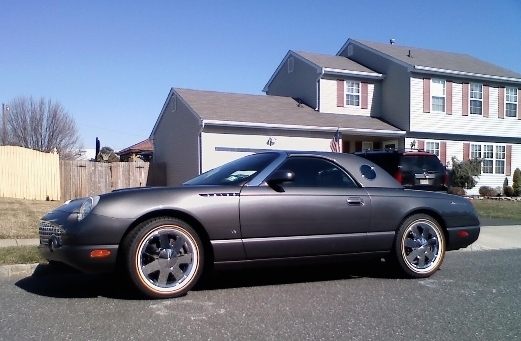 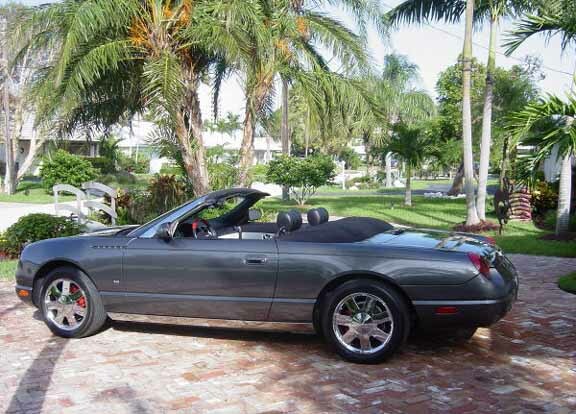 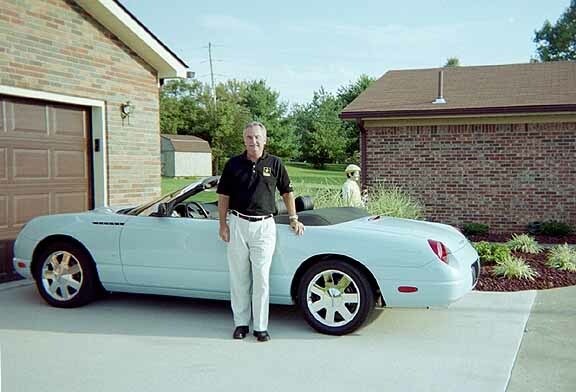 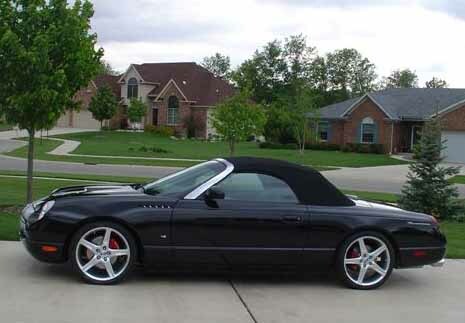 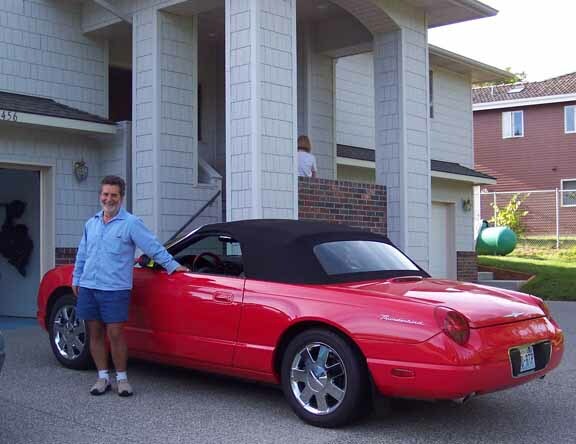 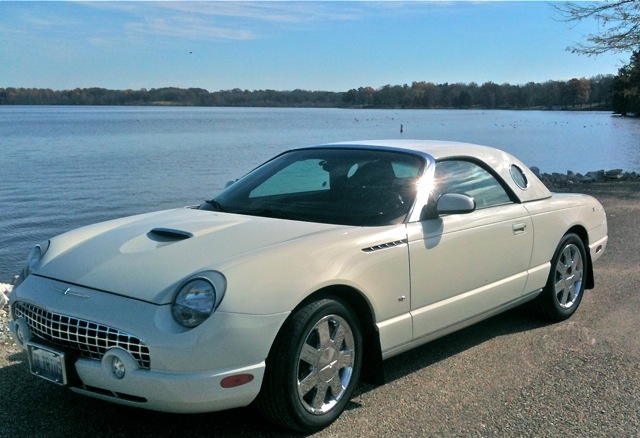 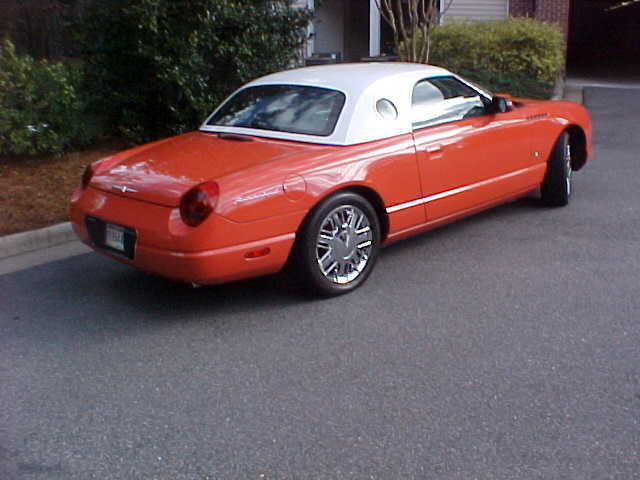 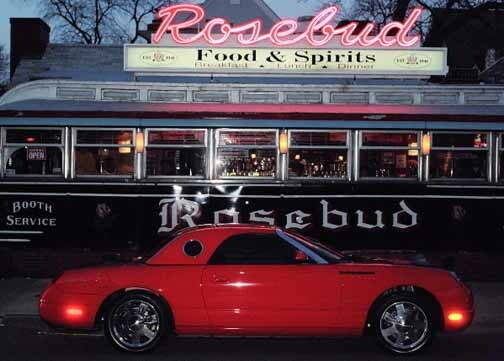 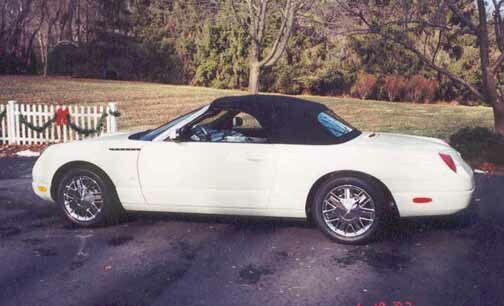 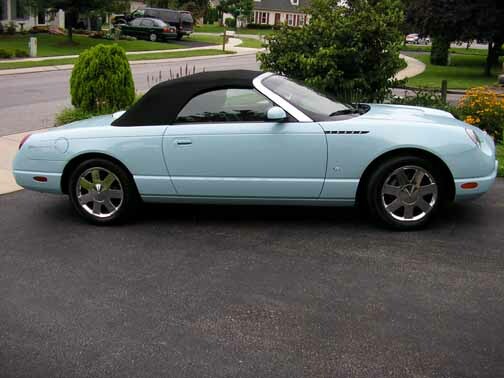 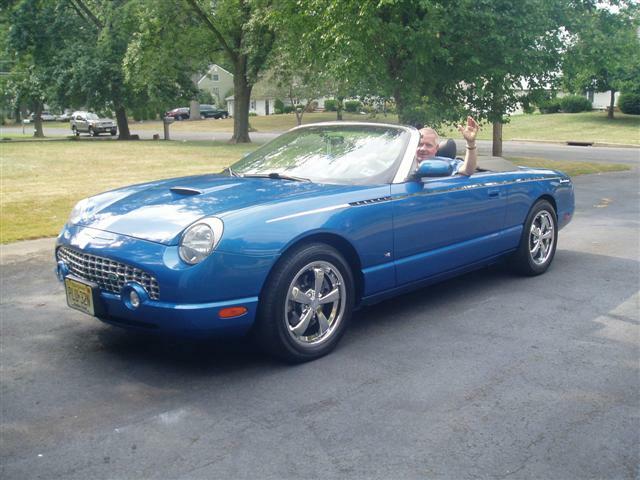 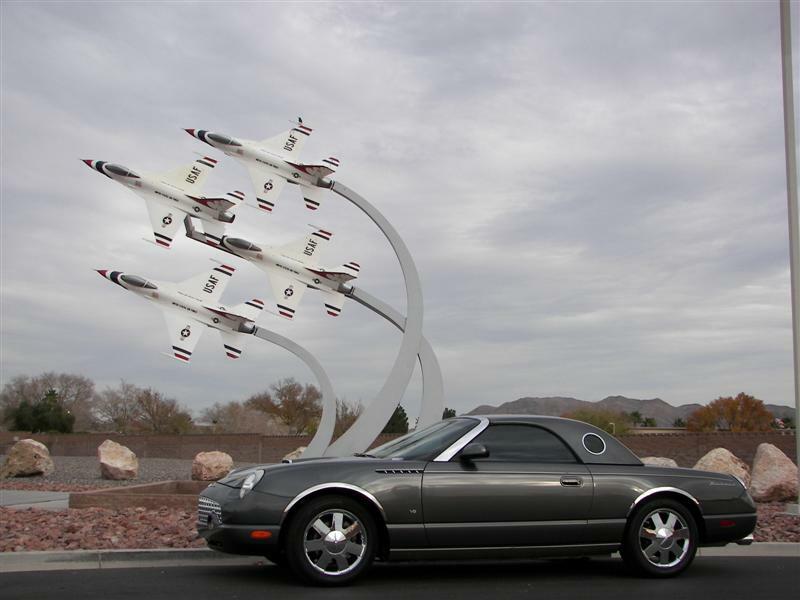 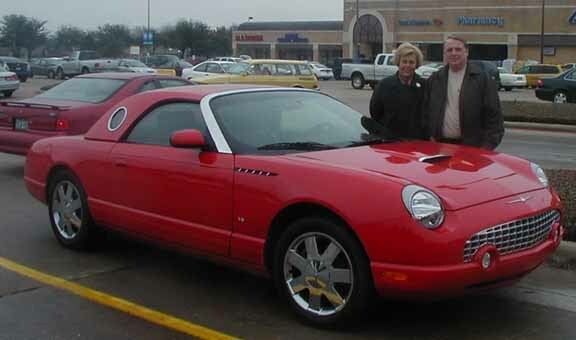 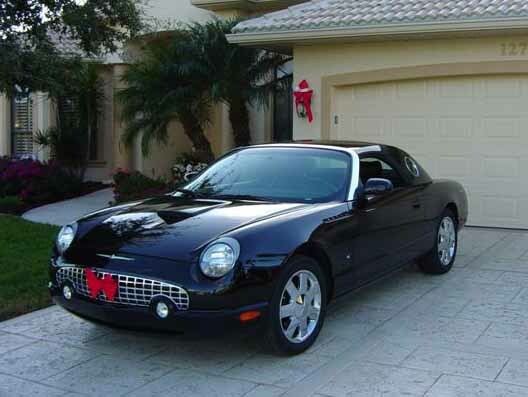 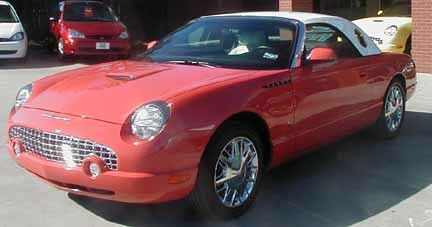 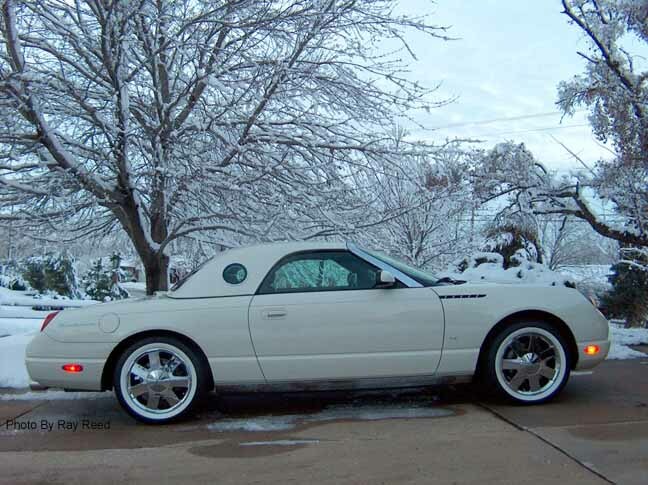 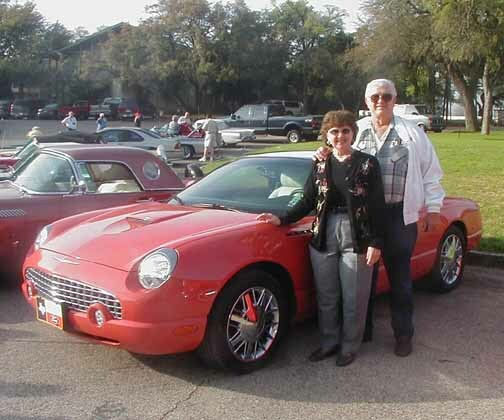 If you would like your new 2003 Thunderbird's picture on the web, just email a digital photo of your T-bird to me. 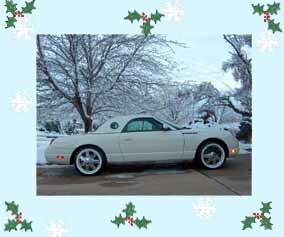 Include your name, city and/or state that you & your car reside in. 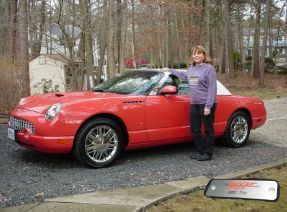 Include any other information you'd like to post with your photo (except "for sale" info) I will be limiting photos to one per owner. 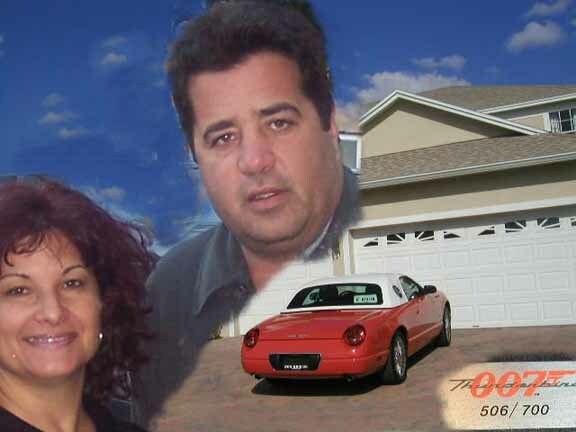 There are also pages for your specialized License Plates (3 pages worth) I will put your plate on one if you send me a digital photo.